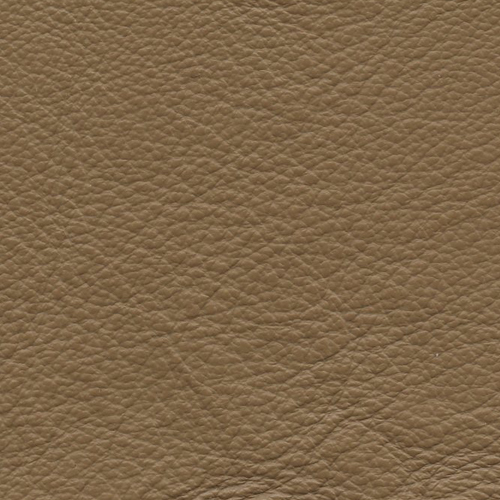 Seville with its 54 leather colors and casual elegance is a designer’s best friend. 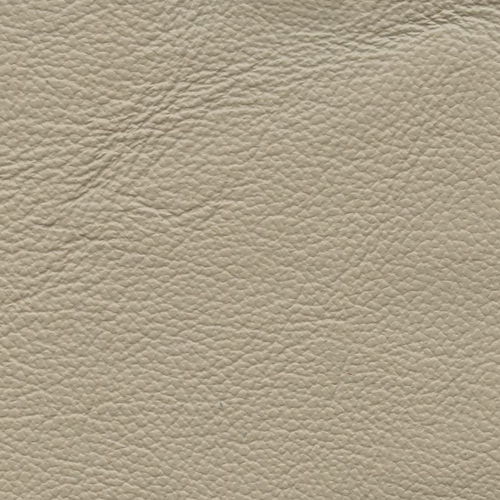 Color consistency, durability and easy care makes Seville a perfect choice. 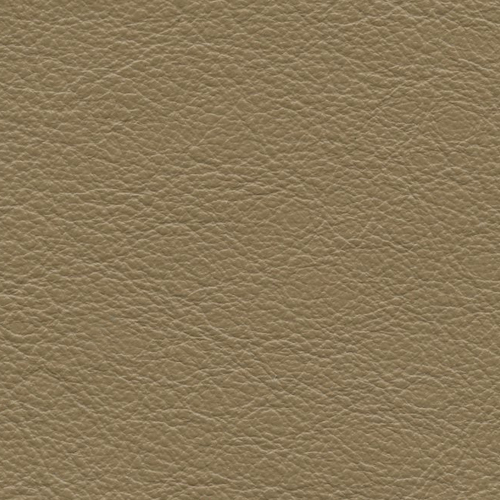 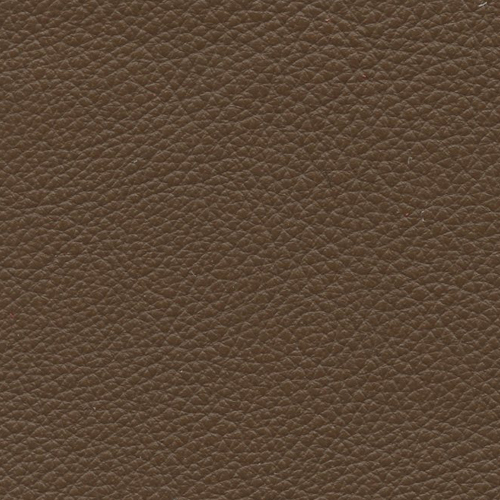 Usually leather color is all about brown, but Seville gives you a far reaching color palette. 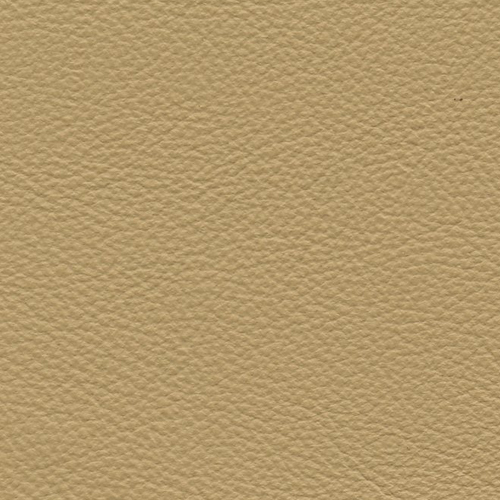 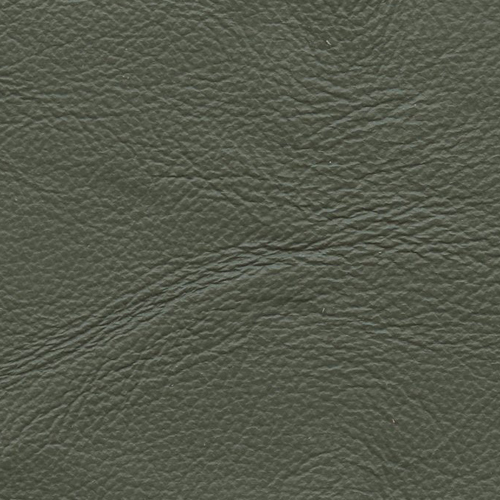 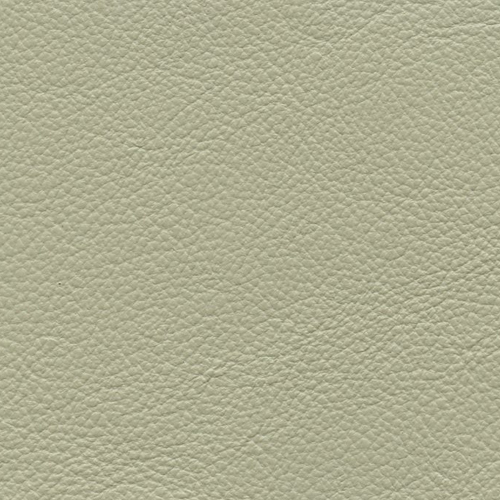 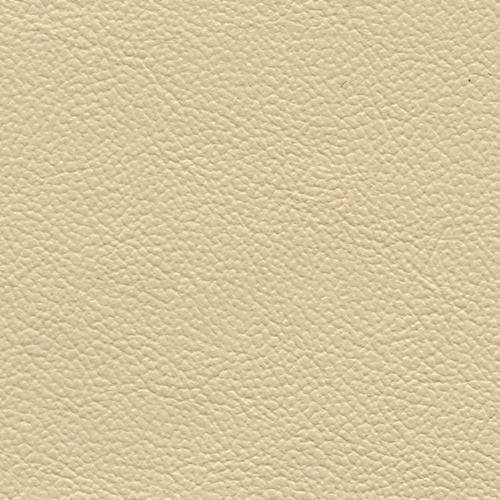 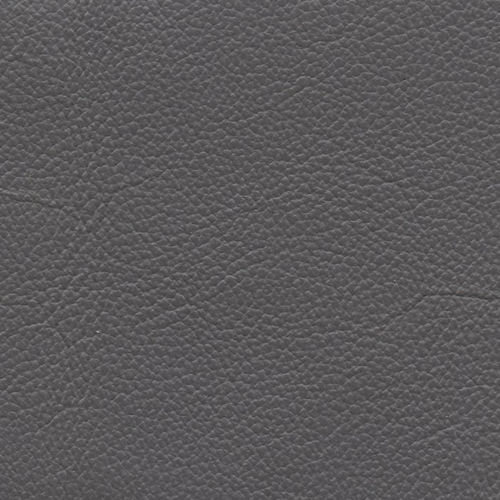 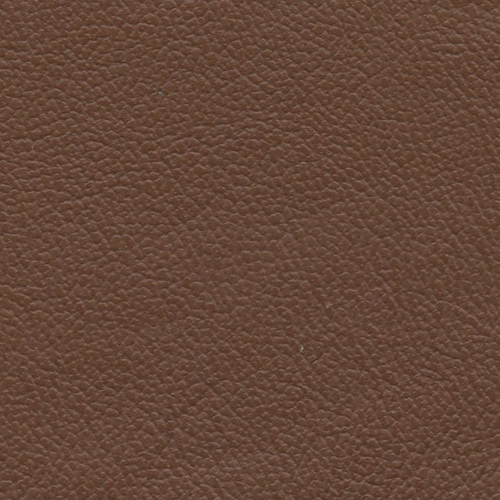 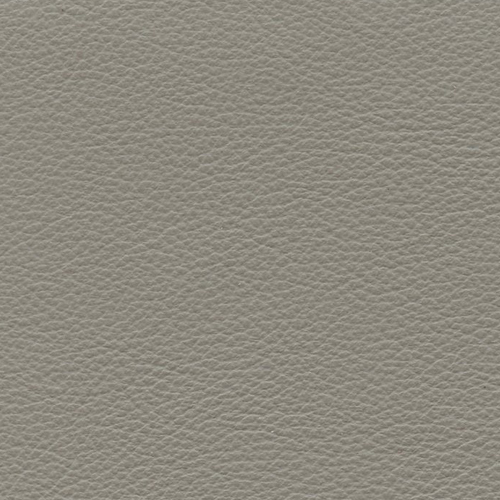 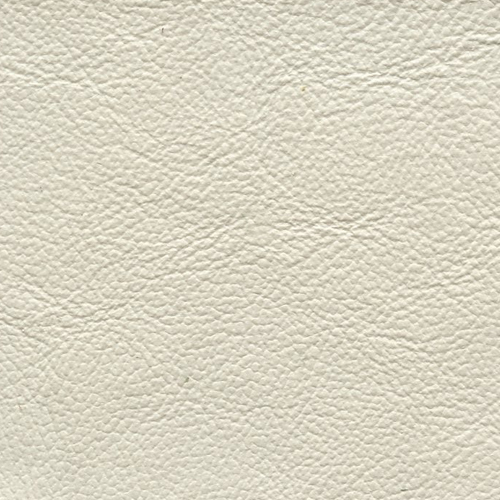 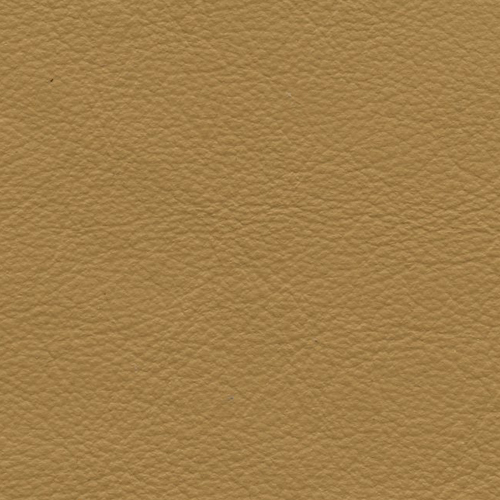 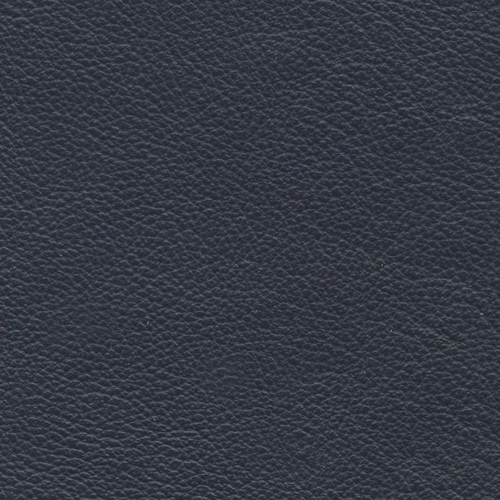 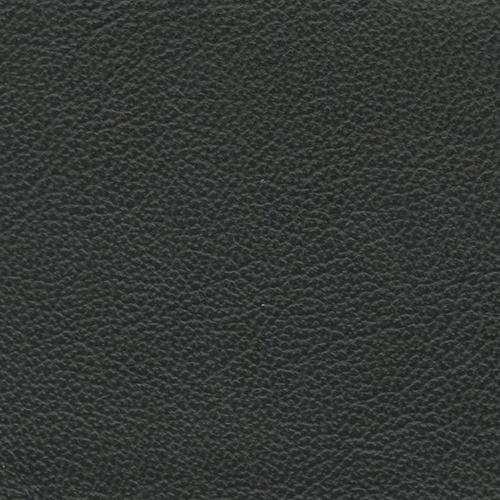 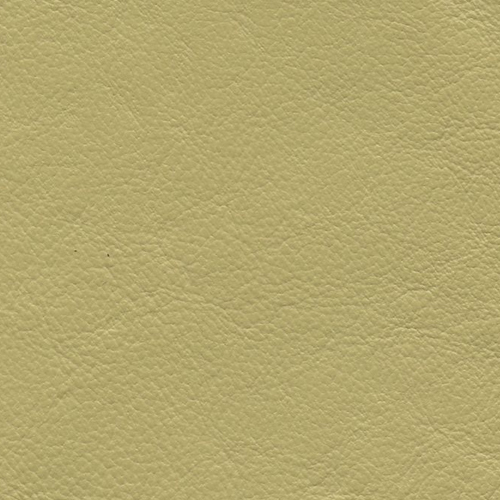 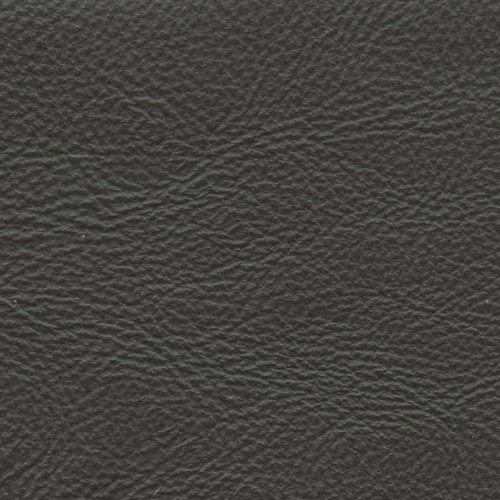 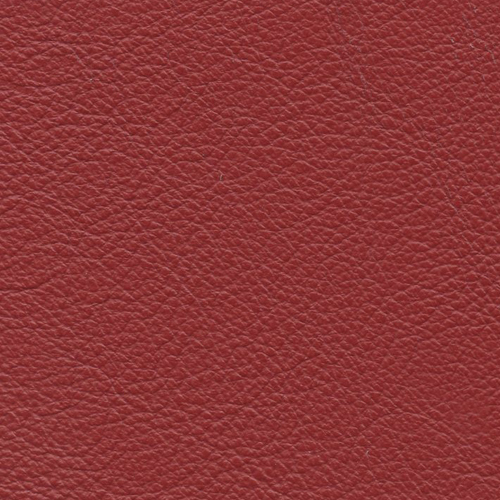 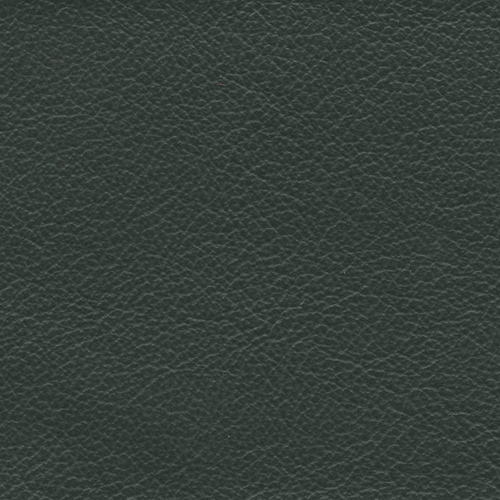 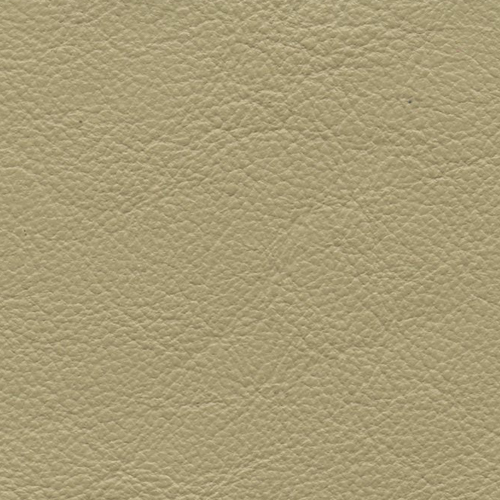 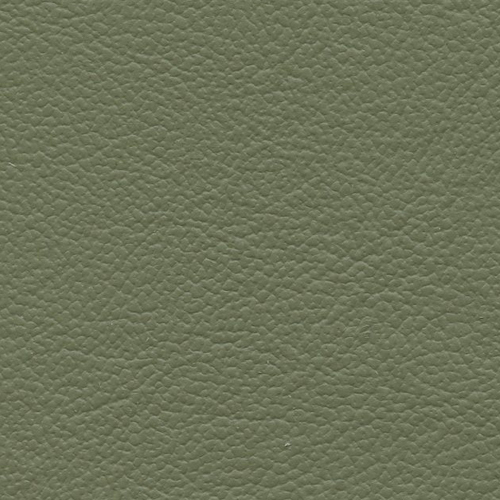 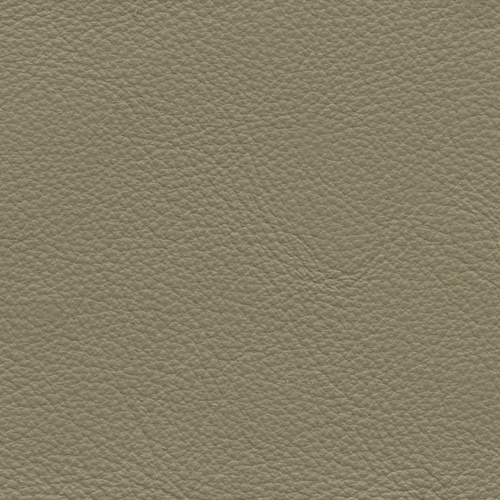 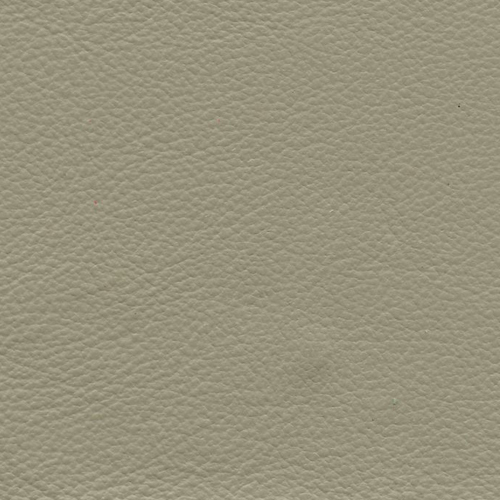 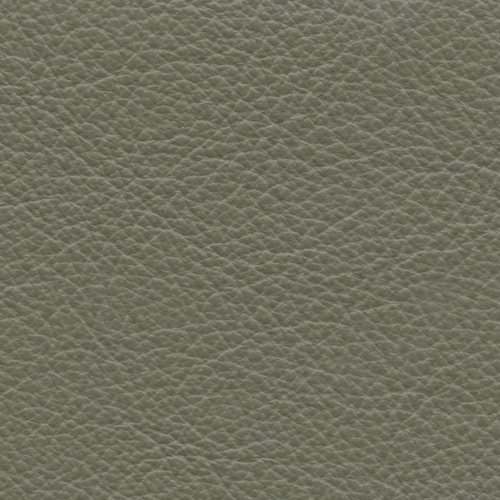 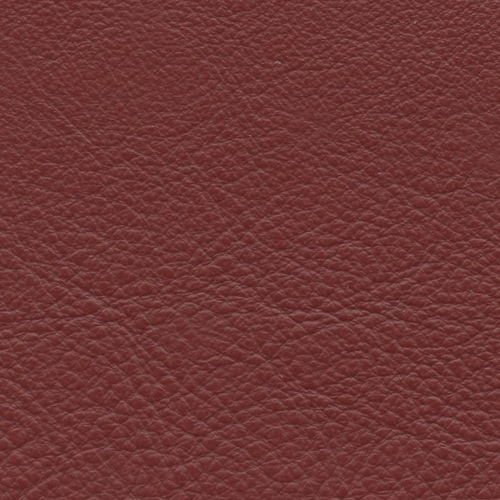 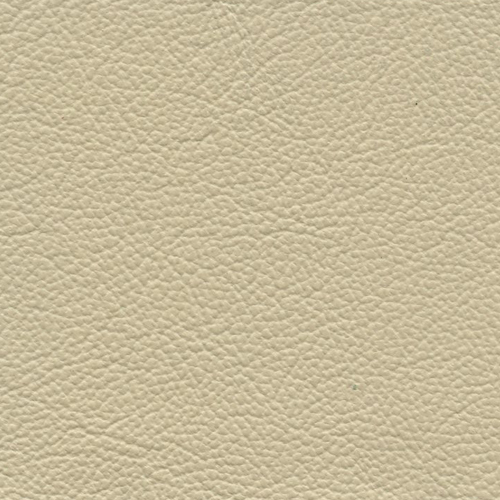 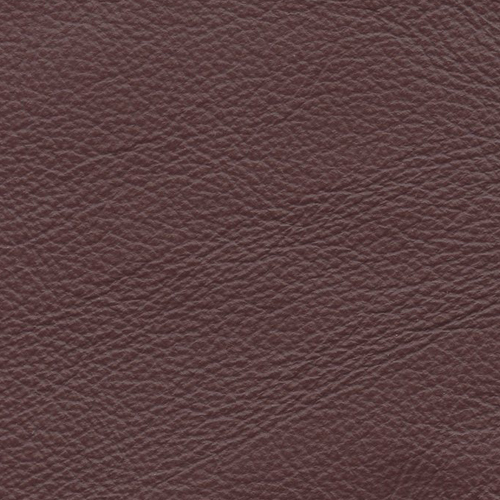 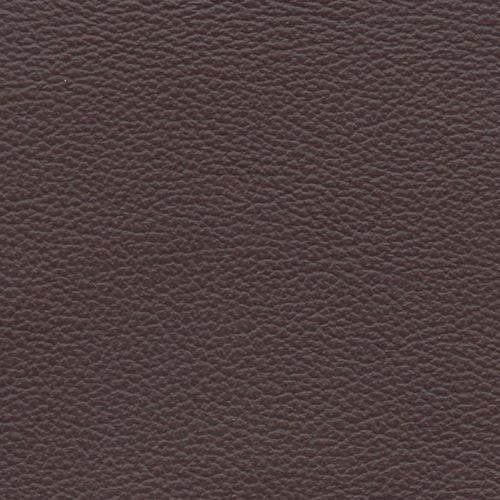 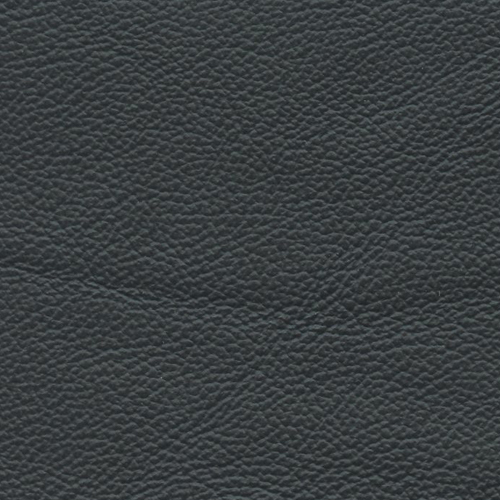 This practical upholstery leather features a soft draping hand and is specified to meet the heavy standards and testing requirements of the automotive, contract and hospitality markets. 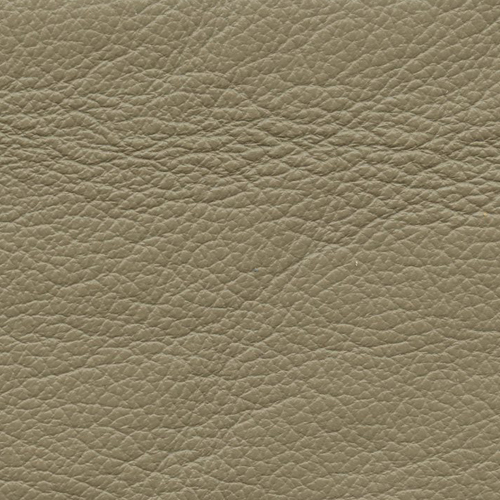 Seville hides average 0.9- 1.1mm thickness in order to accent the drape and hand of this leather.